Since entering the buyer’s market, product packaging has been the focus of product manufacturers or brand owners, and is willing to spend more time and energy on custom packaging to distinguish it from other brand products. Custom packaging has always been an important channel for brand promotion. Even if more brand communication channels emerge, it is impossible to replace custom product packaging. Our common brand promotion channels are: TV commercials, outdoor advertising, car advertising, etc. The purpose is to promote brand identity and make the brand gain credibility or trust. However, these propaganda are prerequisites for the listing of products, the purpose is to make the brand and products knowed or recognized by consumers. However, on the shelves of supermarkets, the same kind of products are not just a brand, but have multiple strong competitive brands. At this time, if you want consumers to trust the product and make a purchase decision, consumers need to have relevant judgments. The logo on the custom packaging, the specific information on the product packaging, as the label of the product, is the direct carrier to gain consumer trust. We can even say that custom packaging is the ultimate expression of branding value; if there is no custom packaging, most of the advertising we do will ultimately be meaningless for product sales. Custom printed packaging can even be used as a unique promotional channel. Many brands have a unique packaging design, which makes products and brands familiar to consumers in a flash and spread on social media, causing fierce response. 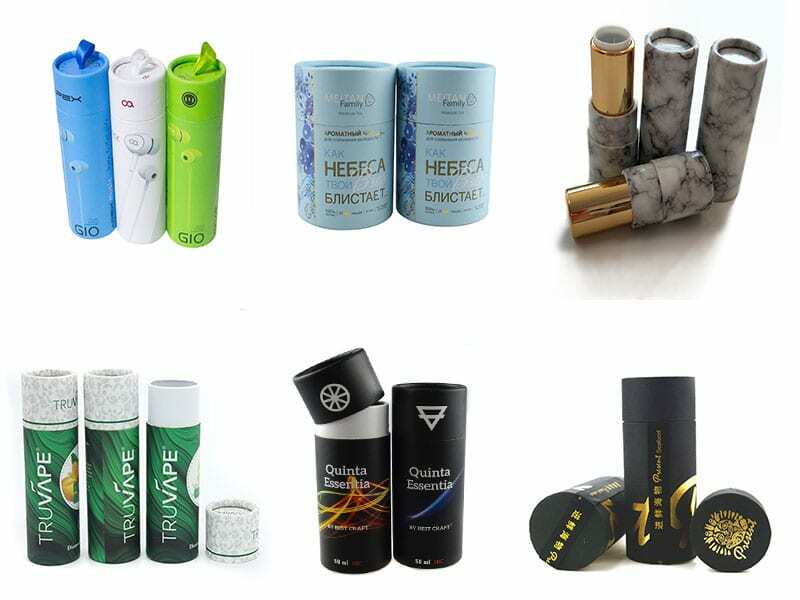 Common styles of custom packaging include paper tube packaging, plastic box packaging, tote bag packaging, square gift box packaging, and the like. These are just a few large packaging categories that require more effort to design the packaging and present a unique visual effect to the consumer in order to be a successful custom packaging. No brand or wholesaler can avoid the problem of Custom packaging because it is too important. Without a custom product package, you won’t be able to get a premium from the brand, even for selling products. 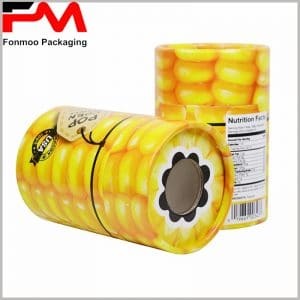 You can search for “custom packaging” directly on Google to find the packaging manufacturer, or directly enter our website: www.tube-boxes.com, get in touch with us, we will provide you with satisfactory customized packaging to promote brand and Product promotion.